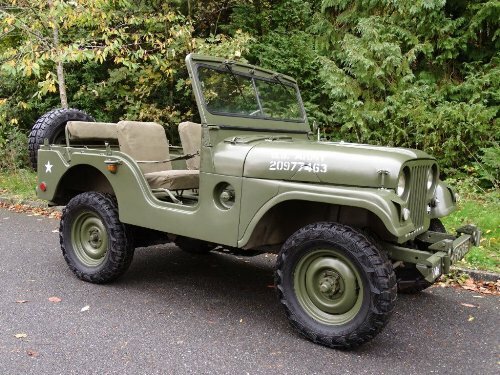 NICELY RESTORED SOME YEARS AGO BUT VERY FEW MILES DONE SINCE, DRIVES REALLY WELL. 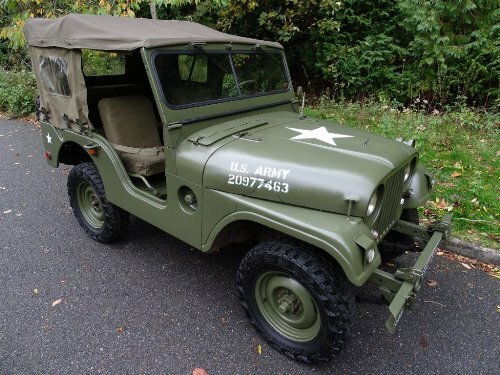 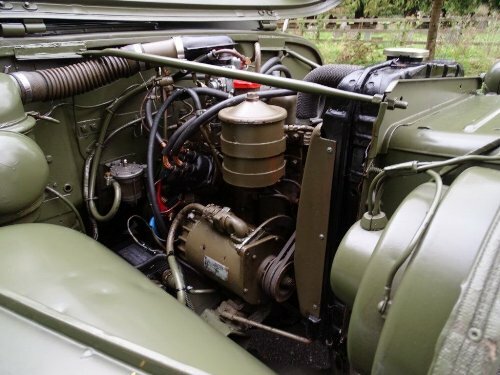 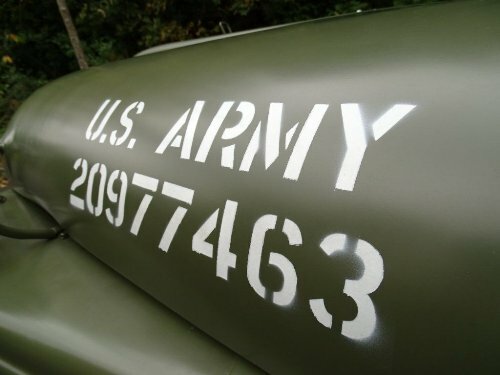 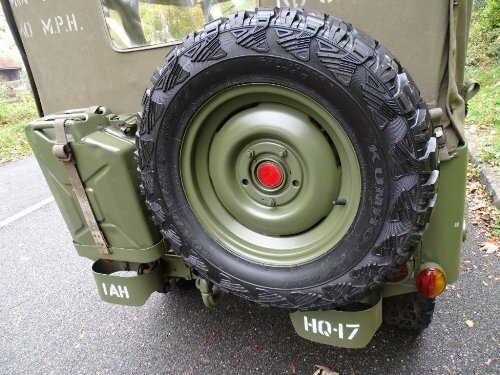 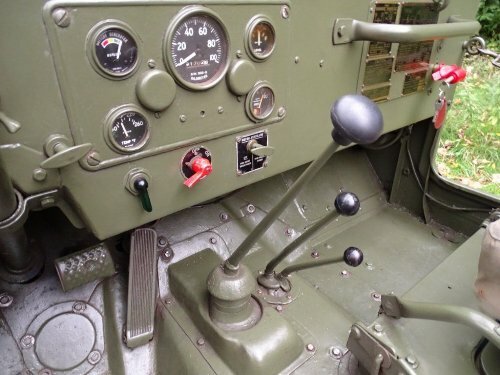 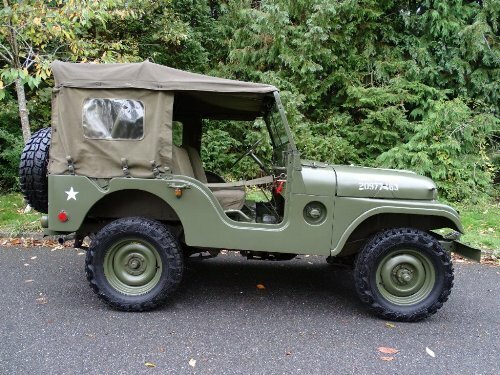 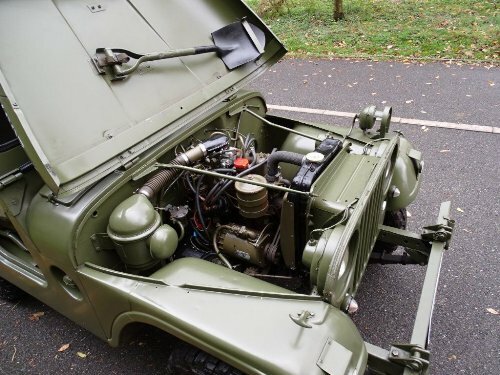 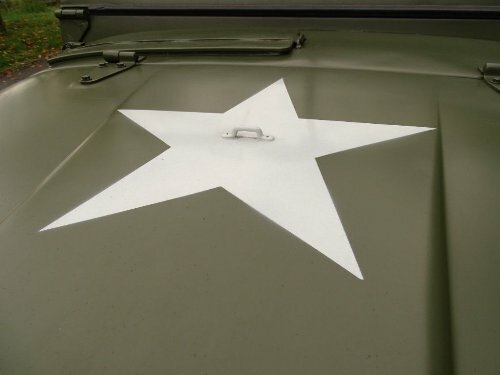 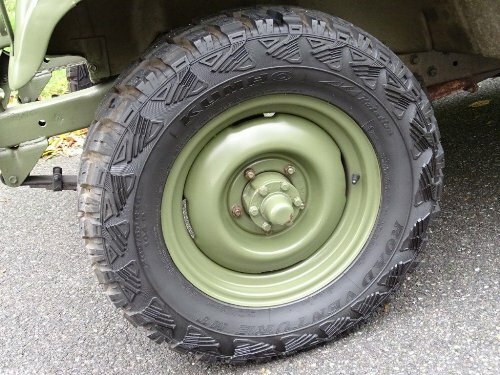 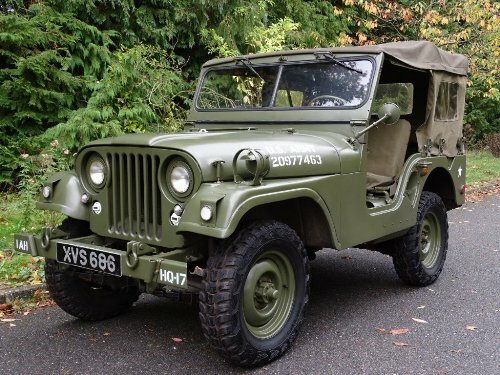 Green, JUST TAKEN IN PART EXCHANGE IS THIS WILLYS M38A1 JEEP, THE 38A1 WAS THE REPLACEMENT TO THE M38. 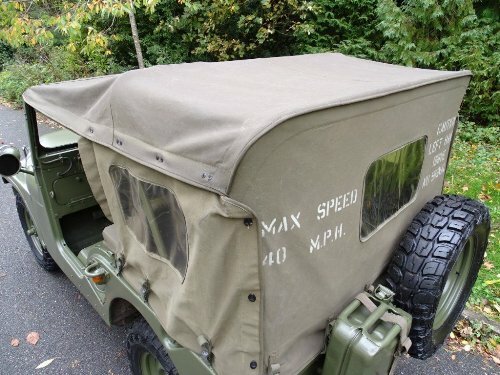 THIS UTILITY TRUCK IS A FOUR-WHEEL DRIVE VEHICLE WITH BOTH FRONT AND REAR DRIVING AXLES. 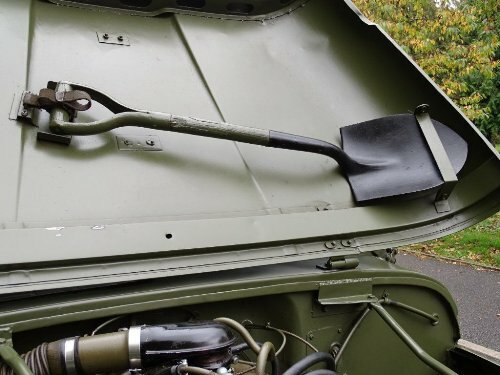 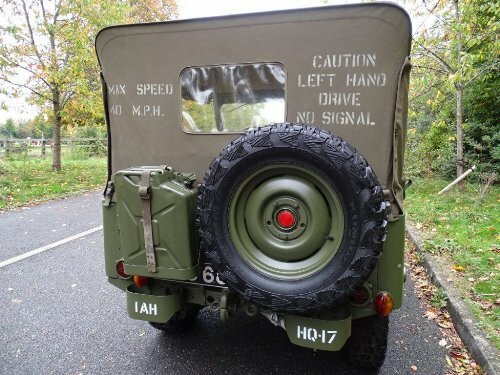 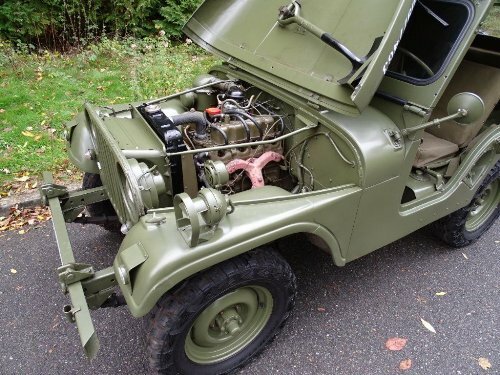 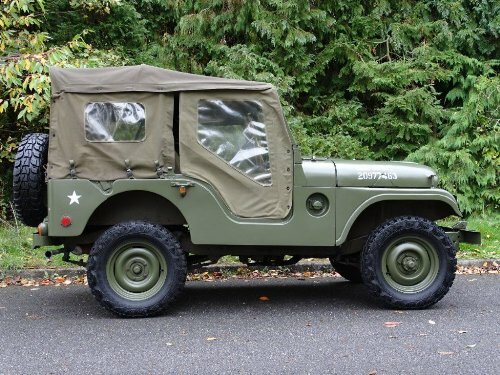 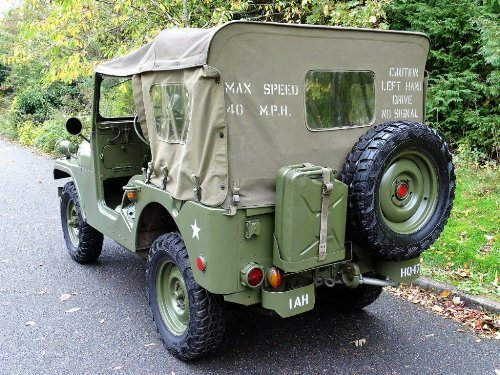 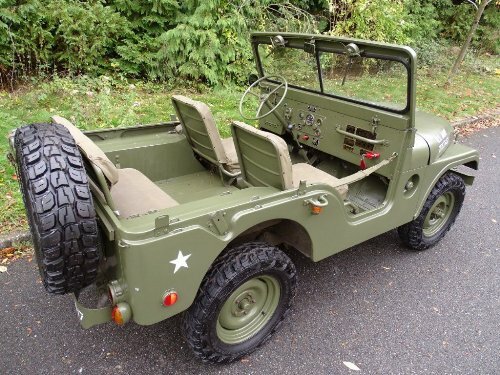 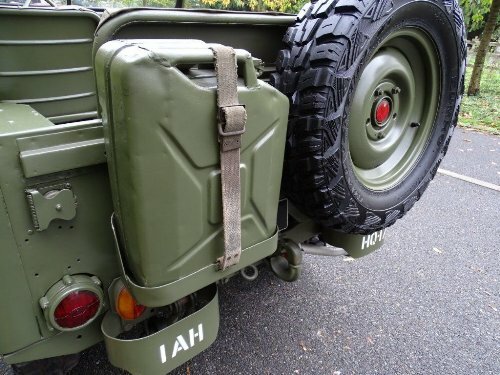 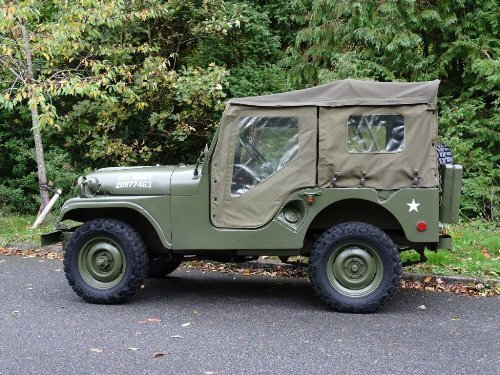 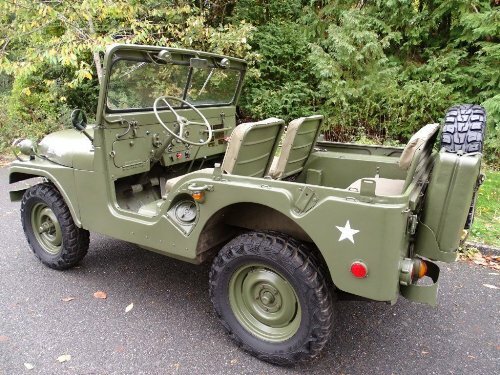 DESIGNED AS A PERSONAL OR CARGO CARRIER AND IS READILY ADAPTABLE FOR RECONNAISSANCE OR SPECIAL OPP'S DUTIES, AND IT IS ALSO SAID THESE JEEPS WERE CAPABLE OF OPERATING WITH THE ENGINE COMPLETELY SUBMERGED IN WATER., THIS WILLYS COMES WITH : LOTS OF SPARE PARTS, ORIGINAL DEPARTMENT OF THE ARMY TECHNICAL MANUAL, VARIOUS BILLS AND INVOICES, PARTS CATALOGS, FULL WEATHER EQUIPMENT, FUEL CANS, SHOVELS, NEW MILITARY STYLE TYRES, AND A PRE DELIVERY WORKSHOP INSPECTION, TAX AND MOT EXEMPT, COME AND VIEW AT OUR HEATED INDOOR SHOWROOMS.